Hard launches with grabby inconsistent clutch engagement can quickly be reduced or eliminated. This clutch mod disables the factory back torque function of the original clutch with a simple easily installed, hard anodized aluminum ring. 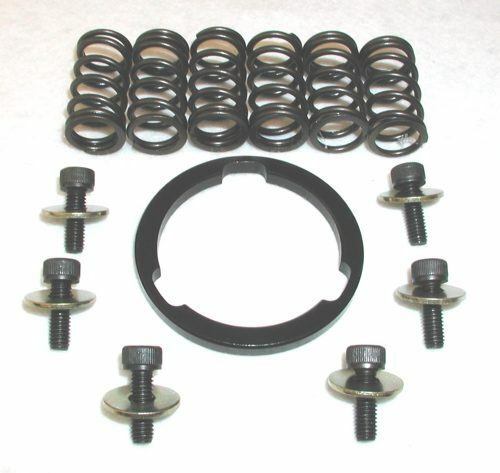 Kit includes H/D clutch spring set too!